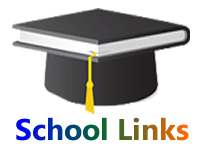 Your portal will be in form of https://schoollink.com.ng/YOUR-USERNAME. This is purely Pay-As-You-Go method. The rate is #50.00 (Open to negotiation based on volume ) per test/exam taken. Accrued balance and the details are always available in the administrator menu. Account Name: Real Divine Ventures Solutions.